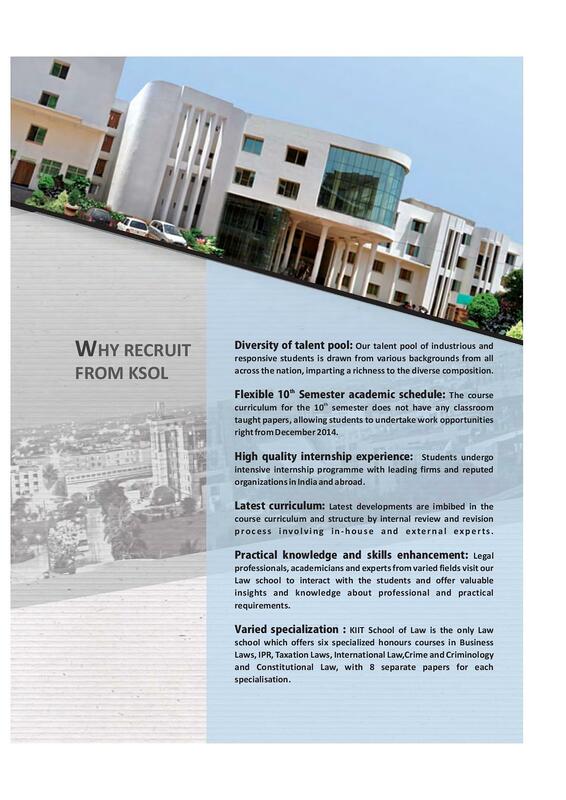 KLS have six separate departments; Department of Public Law, Department of Private Law, Centre for Alternative Dispute Resolution, Department of Liberal Arts, Department of Business Studies and Department of Natural and physical sciences. 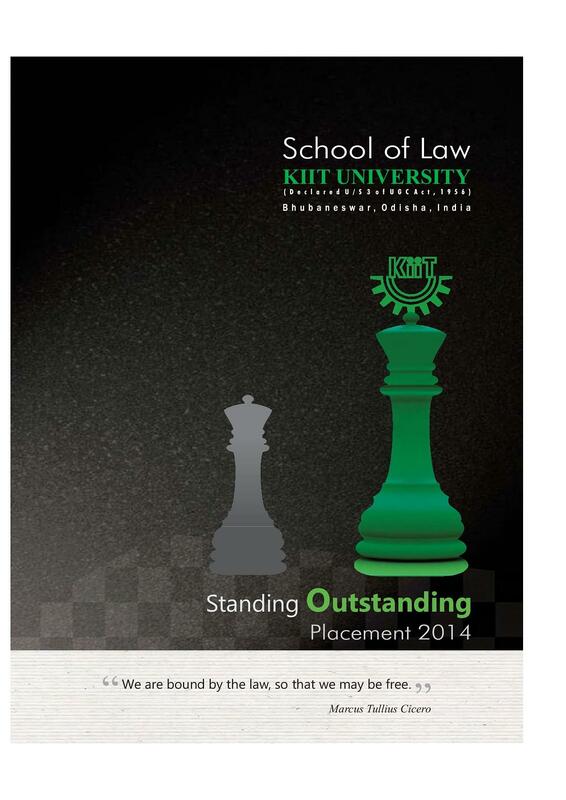 All the courses of KIIT Law School are approved by Bar Council of India and are affiliated to the parent KIIT University. 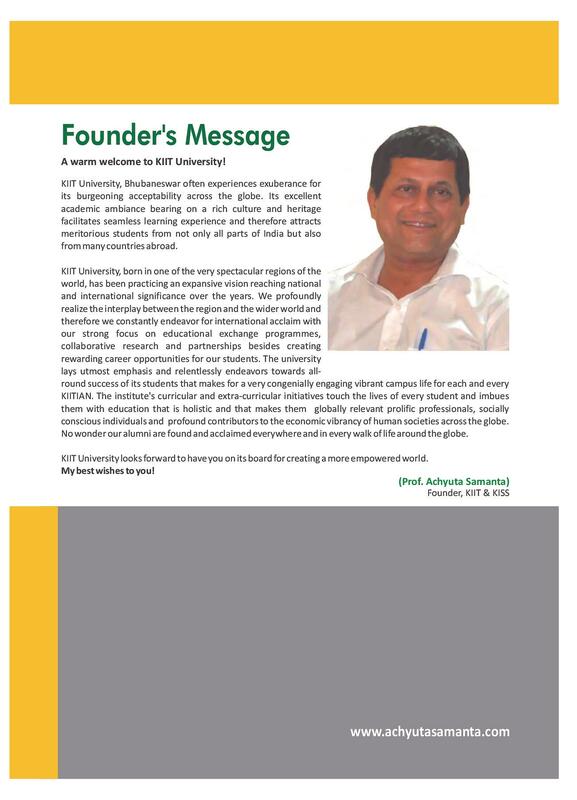 The courses have been designed with the help of Prof. N.L. 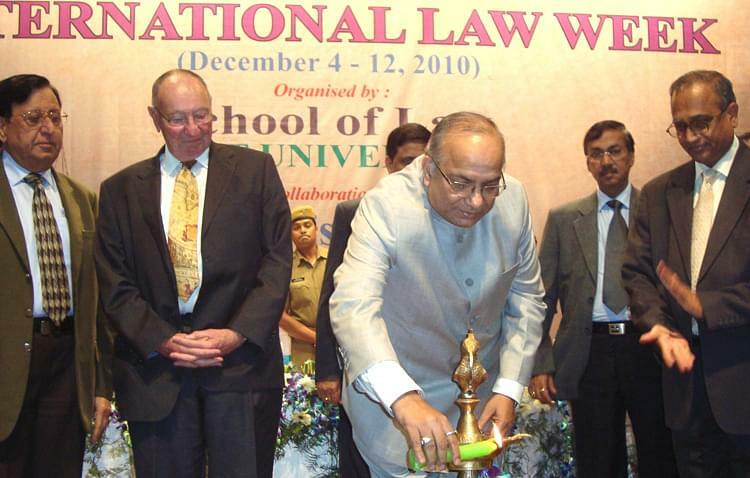 Mitra, an eminent law professor and former Director of National Law School of India University, Bangalore and Former Vice-Chancellor of National Law University, Jodhpur and other dignitaries of the field. 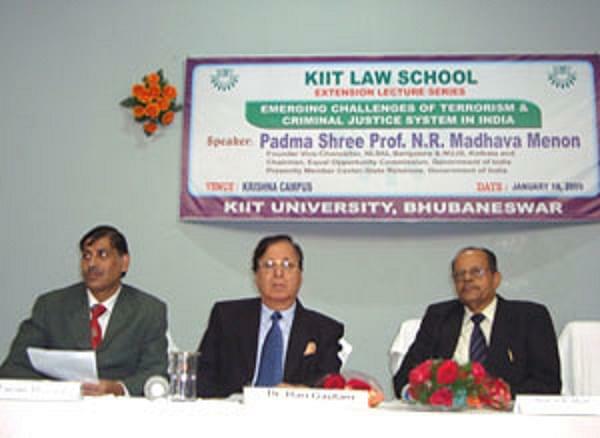 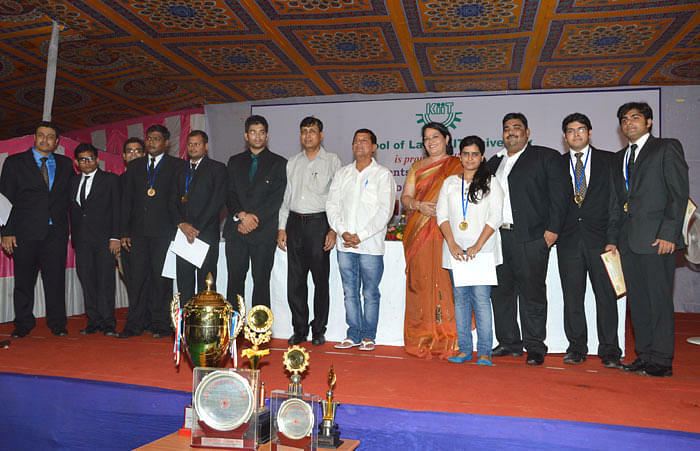 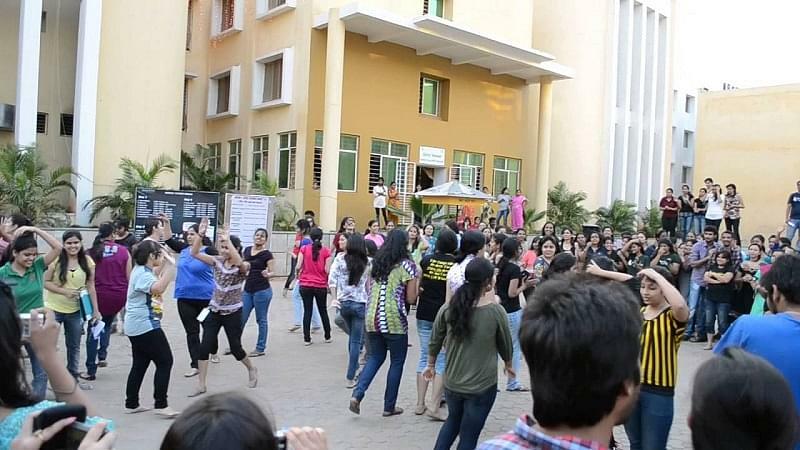 KIIT Law School was established in 2007 by KIIT University. 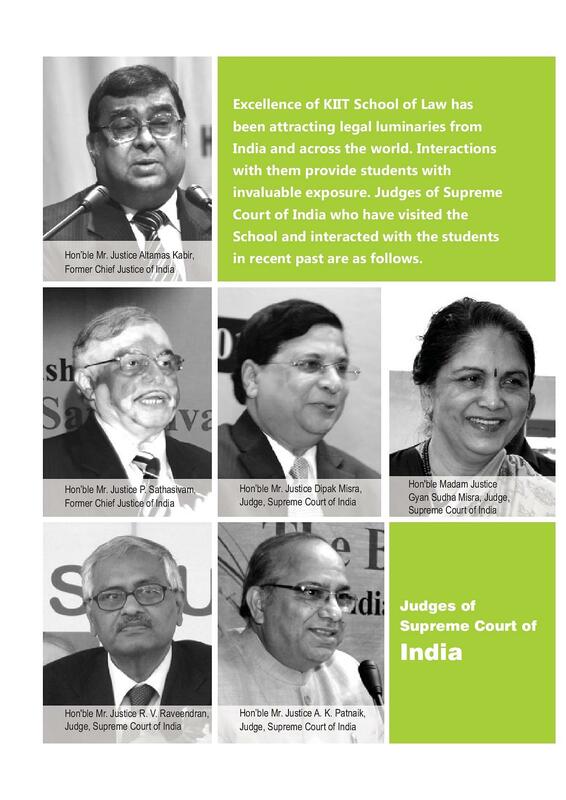 Academic programmes of the School are recognized and approved by the Bar Council of India (BCI), the apex body regulating the legal education in India, and UGC. 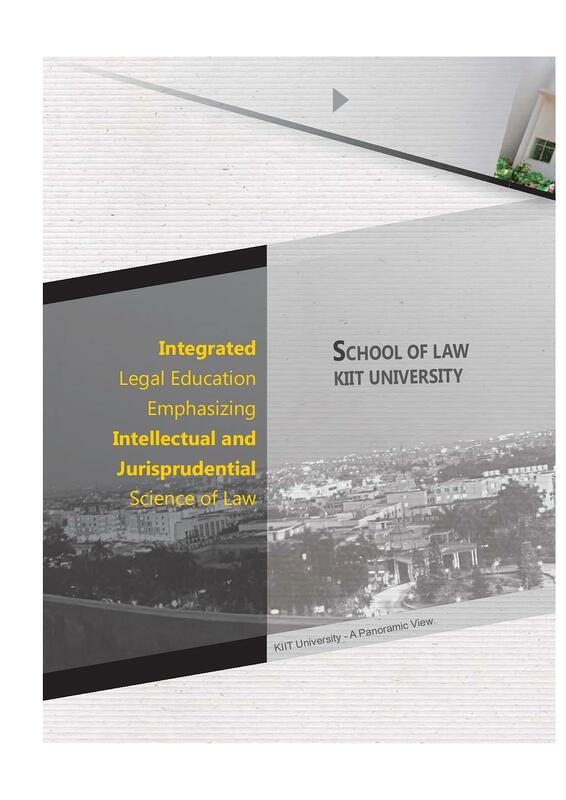 The college offers specialized honours courses in Business Law, Constitutional Law, International Law, Crime & Criminology, Intellectual Property Law, Taxation Law and Human Rights Law. 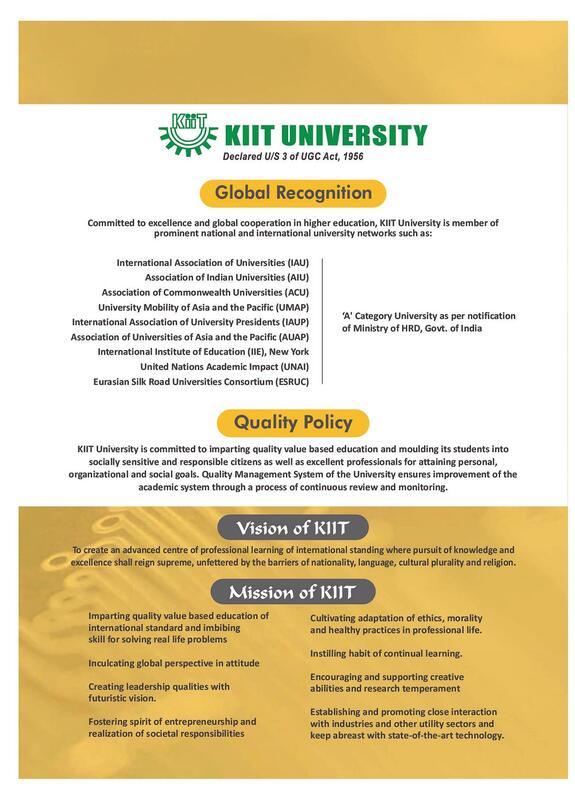 The aim of the college is to create an advanced centre of professional learning of International standard where pursuit of knowledge and excellence will reign supreme, unfettered by the barriers of nationality, language, cultural plurality and religion. 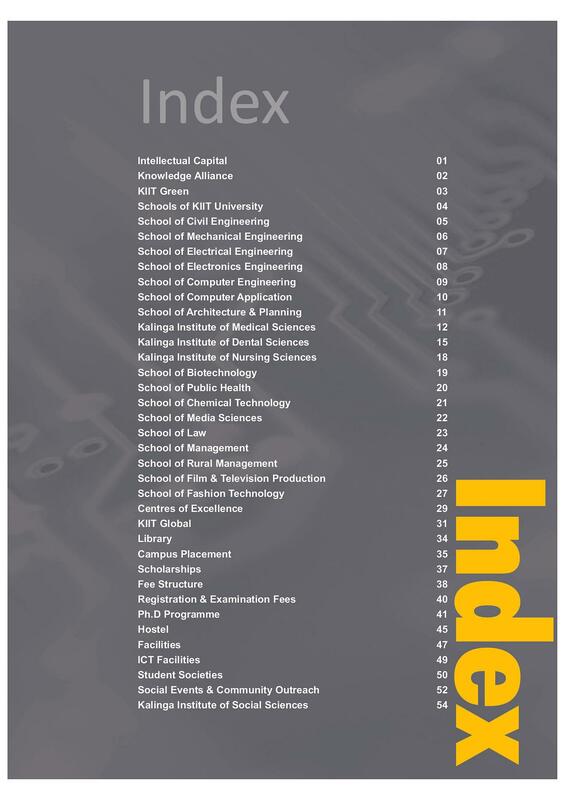 Bachelor of Science + B.Sc L.L.B.